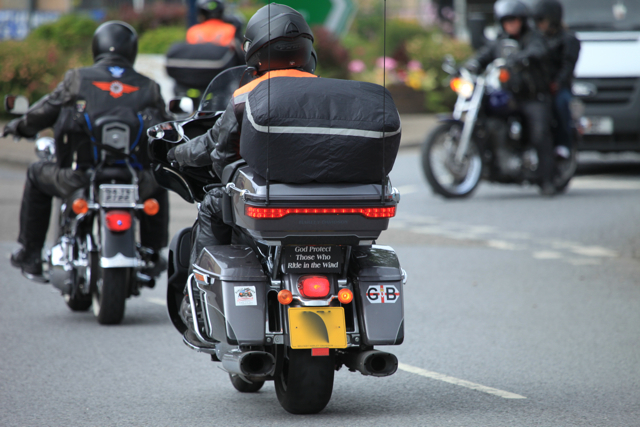 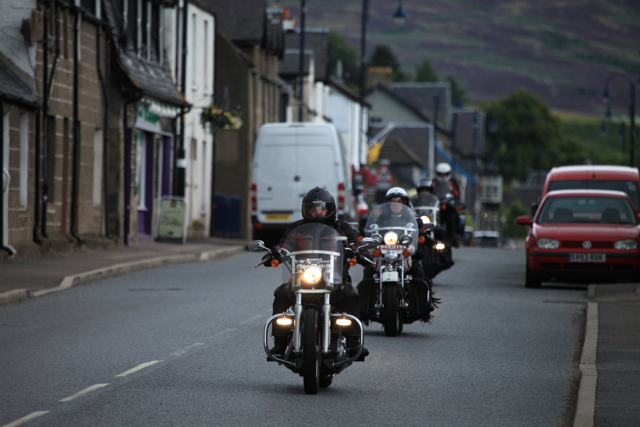 After a weekend the thunder has stilled in the Glens as the Harleys and other assorted motorbikes have headed home now that the 2015 edition of Thunder in the Glens has finished. 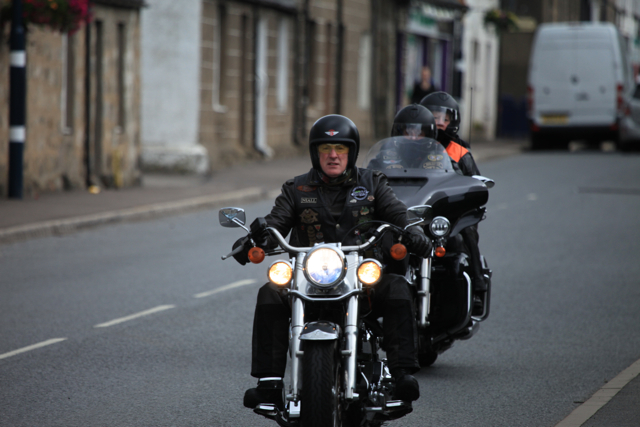 Peace has returned to the hills – the distinctive and attractive roar of a Harley or two has stilled. 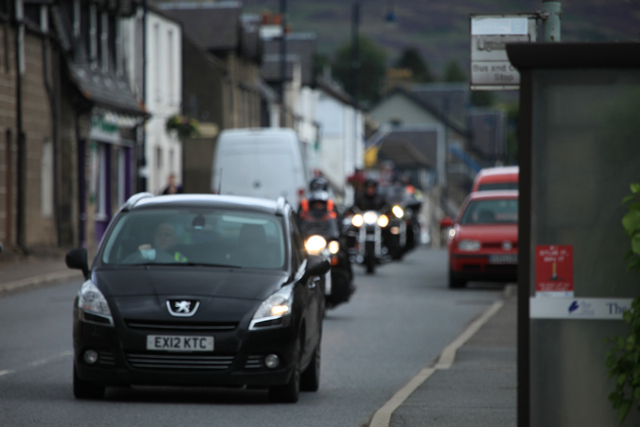 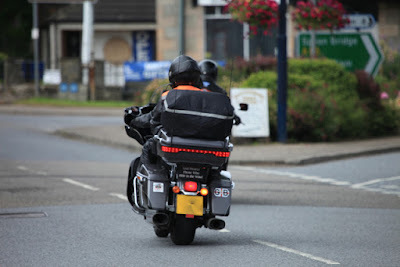 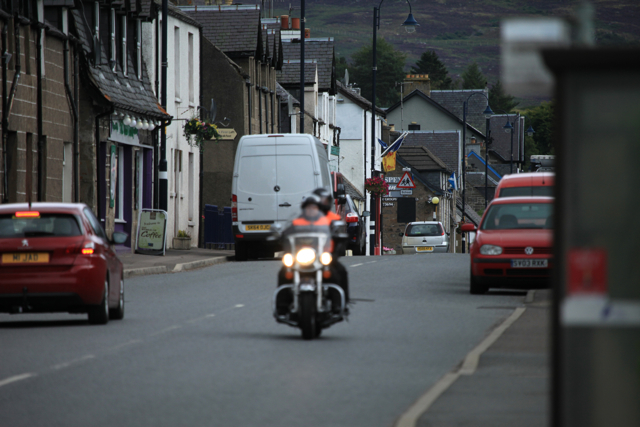 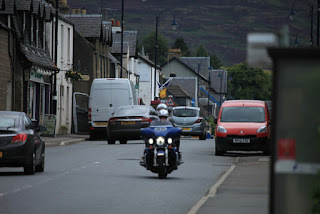 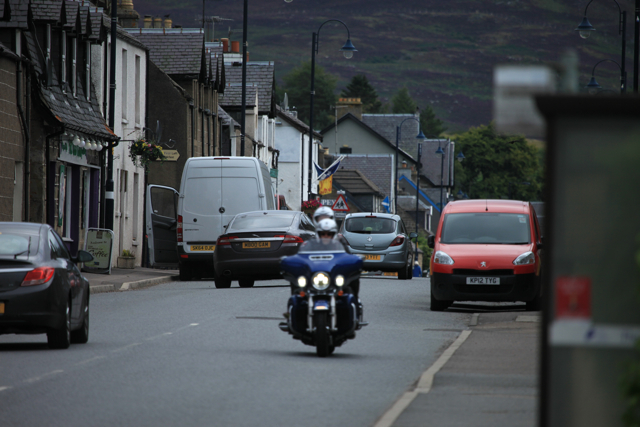 Here are a few pics of bikes headed home passing through Newtonmore. Picking Chardonnay for sparkling wines in the Saumur region is due to start on Wednesday, while the estimate for the start of the Vacherons picking in Sancerre likley to be around the 15th September. 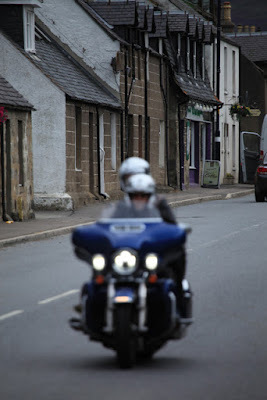 Château de Villeneuve (Saumur) may well also start picking Chenin around the 15th as well. 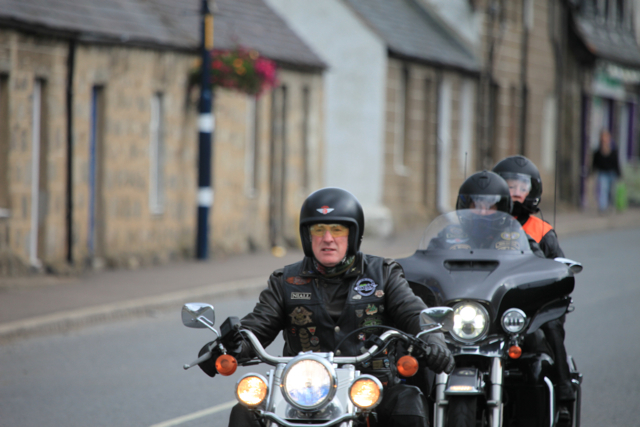 Great ride in Highlands today in summer weather!